Welcome To Chas For Hair! Chas for Hair is dedicated to quality services, a unique excellence in style and concept, and above all else, the client. If you like to be treated with absolute care and respect, while at the same time receiving personal attention coupled with a professional touch, Chas for Hair is the only place for you! Chas has been a hairdresser since 1967. He received his bachelor’s degree in education from California University of Pennsylvania in 1975. He worked as a middle school and high school teacher for 2 years. 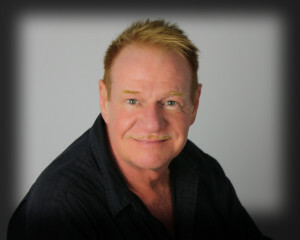 In 1977 he went back to his true love of hairdressing and in 1980 started his own business – Chas For Hair. Read More…. 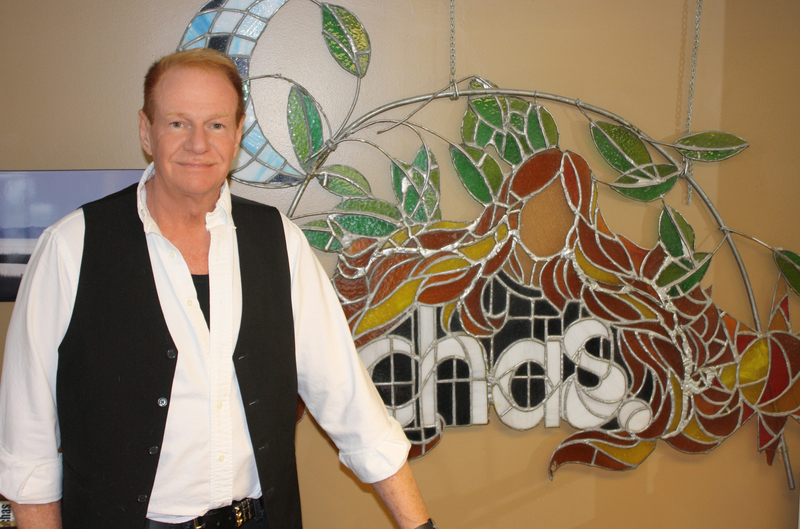 First established in 1980, Chas launched Chas For Hair in Bethel Park, PA. In 1989 he opened an additional location in McMurray, PA. 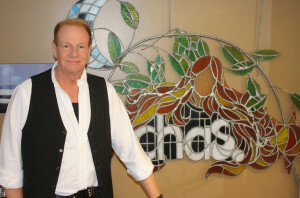 In 1997, Chas created a home-based salon in Eighty Four, PA and has been creating hair fashion transformations at this location for over 17 years.